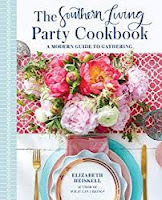 Linda Lloyd recently spoke with Today Show contributor and caterer extraordinaire Elizabeth Heiskell about The Southern Living Party Cookbook. It's a spirited conversation about cooking, hosting, and even enjoying the parties you throw. 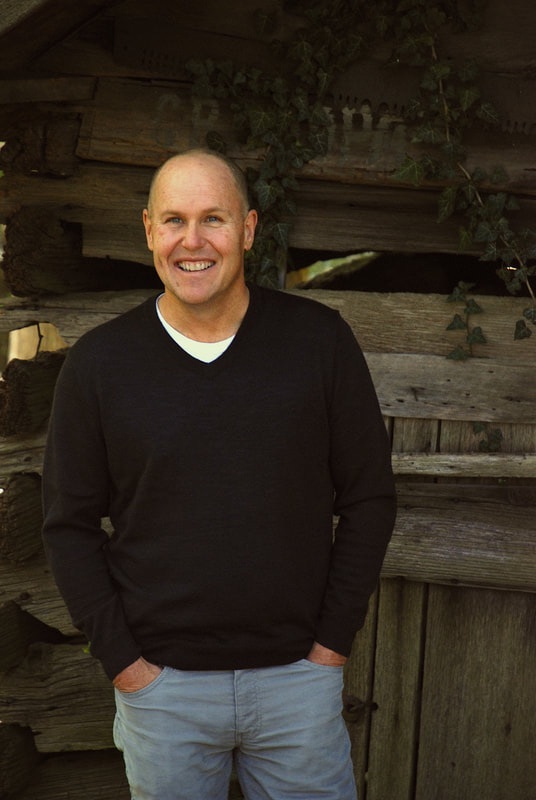 Hampton Sides is a best-selling author of non-fiction titles like Ghost Soldiers, Blood and Thunder, and In The Kingdom of Ice. 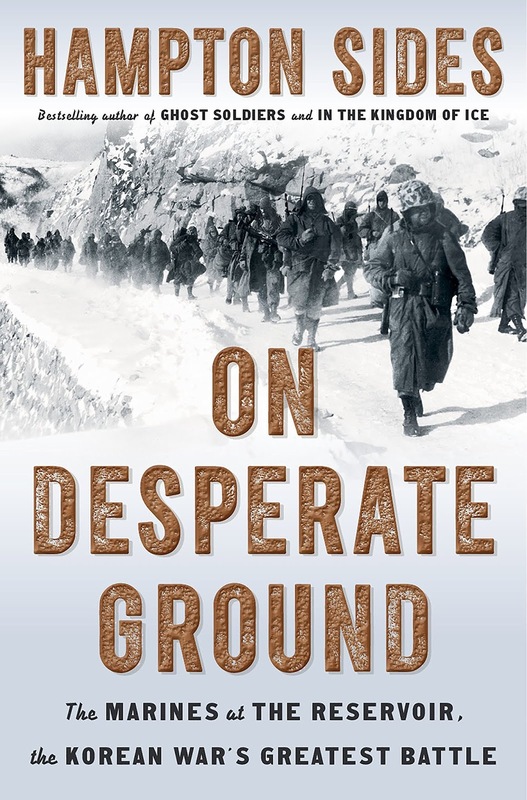 Today we'll be talking about his latest book, On Desperate Ground: The Marines at The Reservoir, the Korean War's Greatest Battle, which is published by Doubleday. 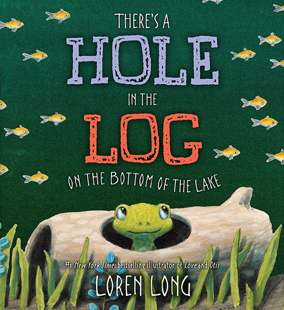 Loren Long is a writer and illustrator of children's book who may be be best known for his Otis The Tractor series, but he has also illustrated classic stories like The Little Engine That Could, as well books written by Frank McCourt and Barack Obama. He has had two books released in 2018, Love which was written by Matt de la Pena, and There's A Hole in a Log on the Bottom of the Lake which is published by Philomel. 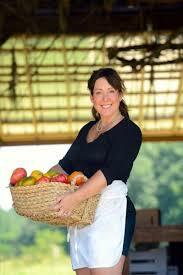 Amy Stewart's had several hit non-fiction books about the natural world including The Drunken Botanist. 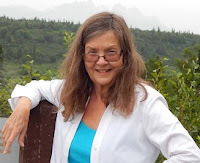 Recently, she's turned her attention to novels with a series of books based on the true-life exploits of one of America's first women deputy sheriff's, Constance Kopp, as well as her sisters Norma and Fleurette. 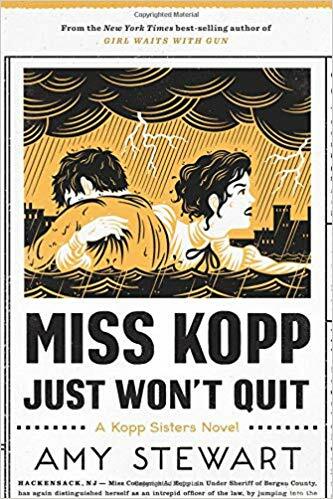 The first book was Girl Waits with Gun, followed by Lady Cop Makes Trouble, Miss Kopp's Midnight Confessions, and today we'll talk about the fourth installment, Miss Kopp Just Won't Quit, which is published by Houghton Mifflin Harcourt. Stephen Markley has enjoyed success with a pair of non-fiction titles, Publish This Book, and Tales of Iceland. 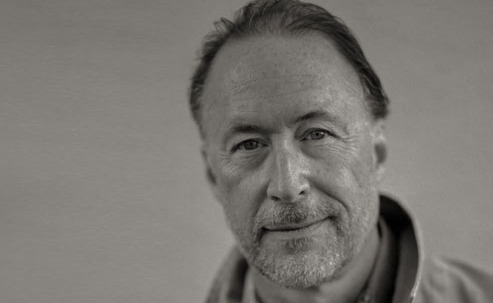 Today we're going to talk about his debut novel which was recently published to glowing reviews. 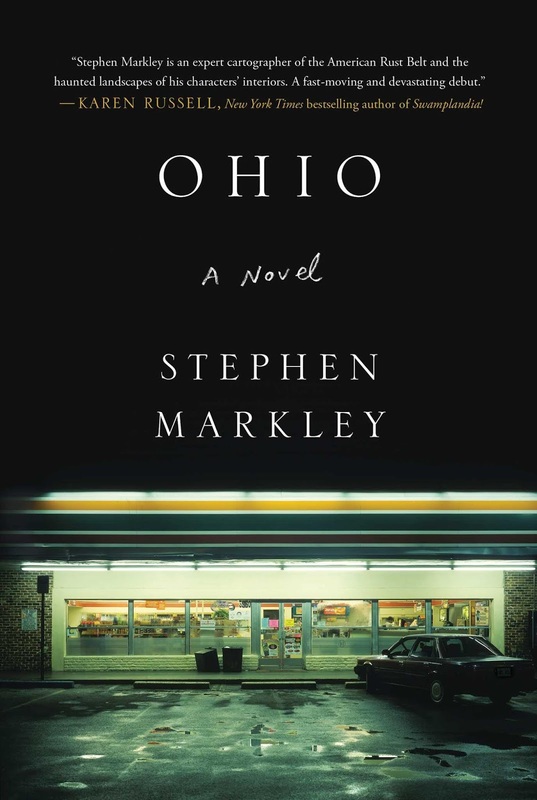 It is called Ohio, and it is available from Simon & Schuster. Sheila Turnage has written several non-fiction books, but has found great success with her Mo and Dale middle grade novel series. The first, Three Times Lucky was a Newberry Honor book and an Edgar finalist. 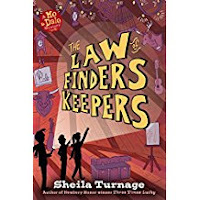 It was followed by The Ghosts of Tupelo Landing, The Odds of Getting Even, and today we'll talk about book four, The Law of Finders Keepers, which is published by Kathy Dawson Books. 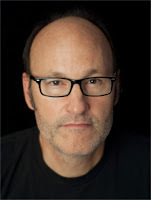 Reed Farrell Coleman is a novelist and poet who has won many awards including four Shamus awards and a Barry, a Macavity, and an Anthony, and has written several series including his much lauded Mo Prager series, and the recent Gus Murphy series. 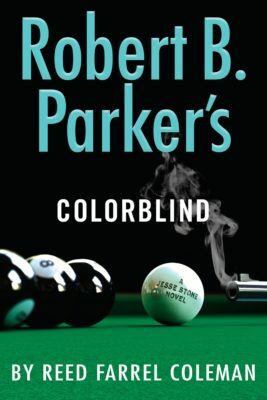 Today, we'll be talking about the fifth Jesse Stone novel that he as written for the Parker estate; it's called Robert B. Parker's Colorblind. 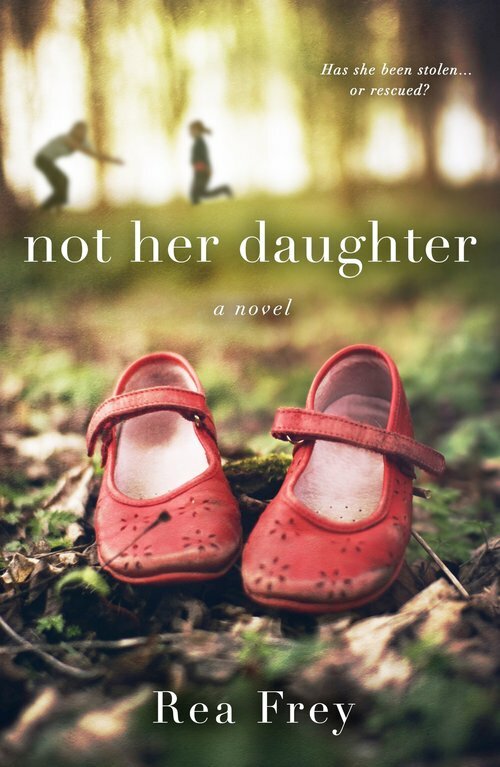 Linda Lloyd talks to Rea Frey about her debut novel, Not Her Daughter. 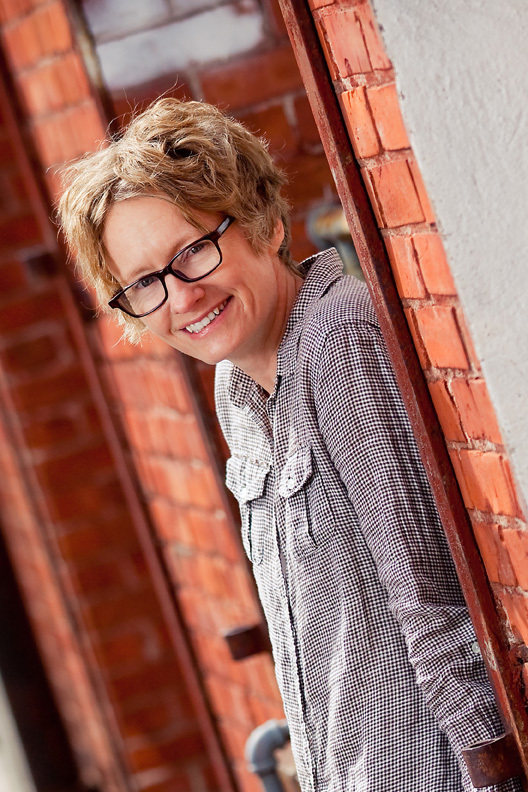 Rea is a successful nonfiction author, but she challenged herself to write a novel in just a few weeks. 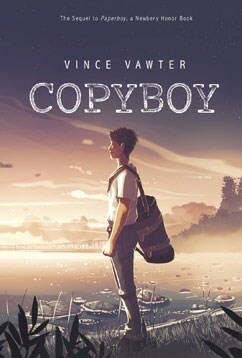 Revisions took a bit longer, but what emerged is a tale of a kidnapping that is complicated by emotions that aren't typical for the stories we've already read about child abduction. 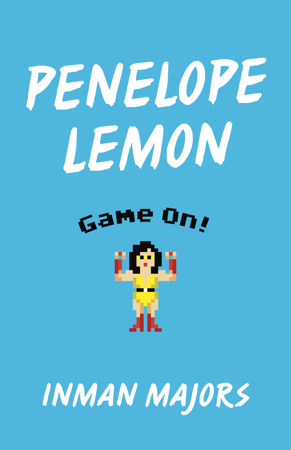 Inman Majors - Penelope Lemon: Game On! 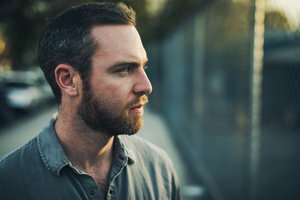 Inman Majors is a novelist originally from Knoxville, TN who is now a professor at James Madison University in Virginia. His novels are Swimming in the Sky, Wonderdog, The Millionaires, Love's Winning Plays, and the recently released Penelope Lemon: Game On! which is available from Yellow Shoe Fiction, a series from LSU Press. 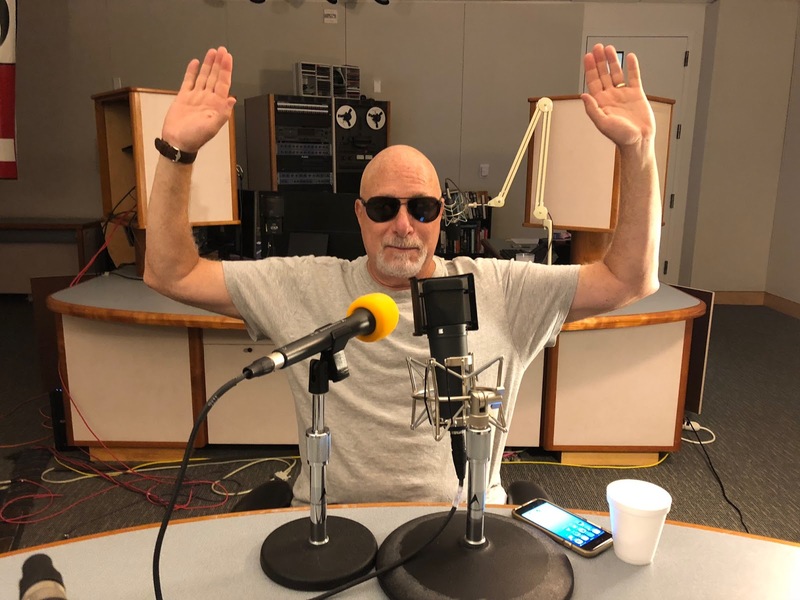 We recorded the interview in his brother's back yard in Nashville, TN, so don't alarmed when you hear sounds both natural and man-made in the background. 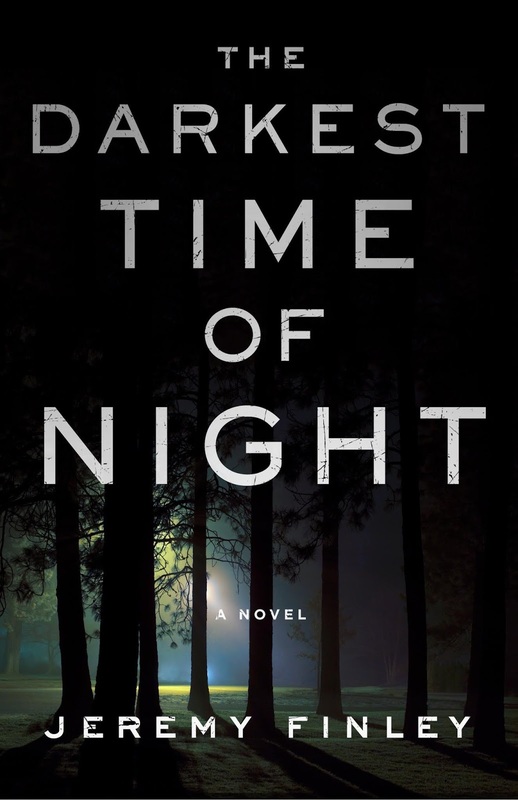 Jeremy Finley is an investigative reporter for a television station in Nashville, TN, but today we're going to be talking about his debut novel, The Darkest Time of Night, which is the story of a woman desperately trying to find her abducted grandson without revealing to people the otherworldly culprits she believes to be responsible. 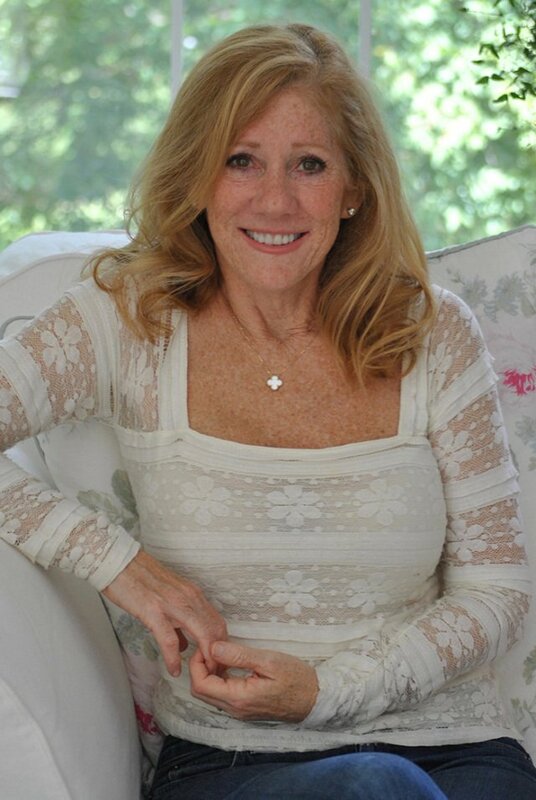 Debby Schriver to the program today. Debby is a writer of nonfiction who lives in Knoxville, TN and her previous books include, To Read My Heart, the Journal of Rachel Van Dyke 1810-1811, In the Footsteps of Champions: The University of Tennessee Lady Volunteers, the First Three Decades, Ice ’n’ Go: Score in Sports and Life,co-written with noted athletic trainer, Jenny Moshak. 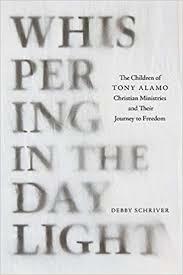 Today we'll be talking about her most recent book, Whispering in the Daylight: The Children of Tony Alamo’s Christian Ministry and Their Journey to Freedom, which looks at the religious cult started by Tony and Susan Alamo in the late 1960s in Southern California and expanded to Western Arkansas in the mid 1970s and continued to exploit adults and children alike for five decades. 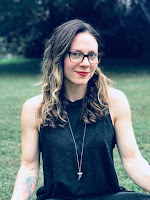 Lisa Patton is a native Memphian and the author of the novels, Whistlin' Dixie in a Nor'easter, Yankee Doodle Dixie, and Southern as a Second Language. 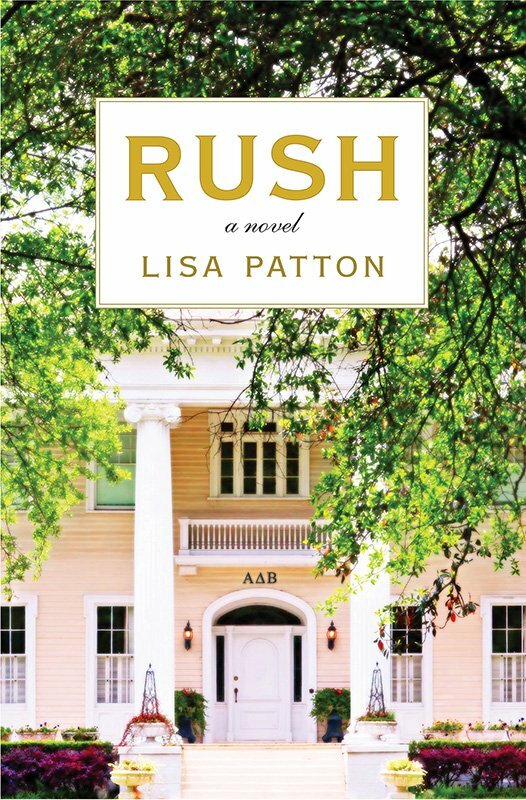 Today we'll be talking about her new novel, Rush, which follows three different women in the world of a southern university sorority. 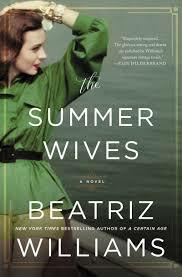 Beatriz Williams left behind the world of international corporate consulting to become a best-selling writer of historical fiction. Her books include A Certain Age, The Wicked World, and Cocoa Beach known collectively as The Jazz Age Novels. Her The Schuyler Sisters Novels are: Along the Infinite Sea, Tiny Little Thing, and The Secret Life of Violent Grant. 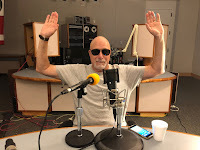 She has also penned three stand-alones, A Hundred Summers, Overseas, and today we'll be talking about the third, her newest one, The Summer Wives, which is set over the course of three summers in three different decades on an exclusive summer vacation island located off the northeast tip of Long Island. Joe Watson Hackl is an attorney in South Carolina, but today we'll be talking about her debut novel for younger readers and up, which is set in her native state of Mississippi. 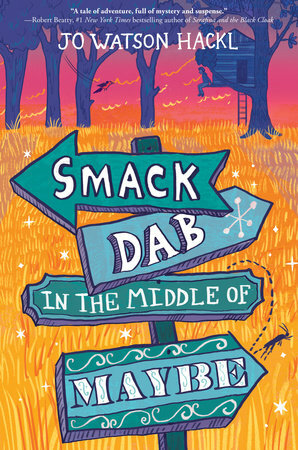 While not autobiographical in terms of plot, Jo's love of the Mississippi countryside is one of the major aspects of Smack Dab in the Middle of Maybe. 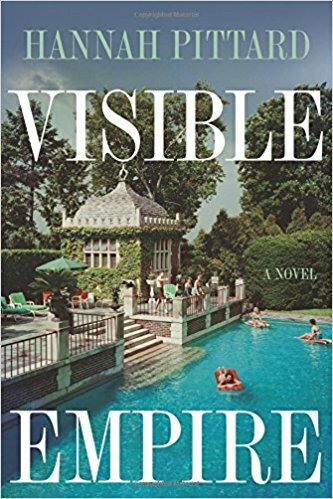 From the publisher: It’s every parent’s worst nightmare: the call that comes in the middle of the night. When Kat Jenkins awakens to the police on her doorstep, her greatest fear is realized. Her nine-year-old son, Ethan, is missing—vanished from the cabin where he’d been on an overnight class trip. 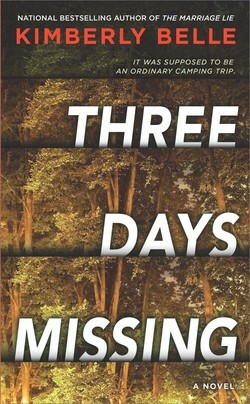 Shocked and distraught, Kat rushes to the campground, but she’s too late; the authorities have returned from their search empty-handed after losing Ethan’s trail in the mountain forest. 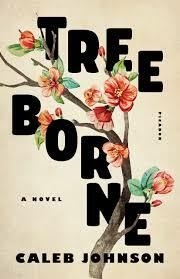 Caleb Johnson has worked as a small-town newspaper reporter, an early-morning janitor, and a whole-animal butcher, among other jobs, but today we'll be talking about his debut novel, Treeborne,(Picador) which is the story of the Treeborne family, spanning three generations in a small Alabama town and the countryside land that they hold dear. 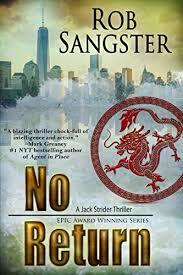 Blake McVey talks to Memphis author Rob Sangster about the third installment of his Jack Strider series, No Return, which has his hero in the crosshairs of wealthy investors and foreign governments alike who are chasing after control of rare-earth mineral mines.